In this issue: Mirror Image. Air Canada and Swoop face common challenges. 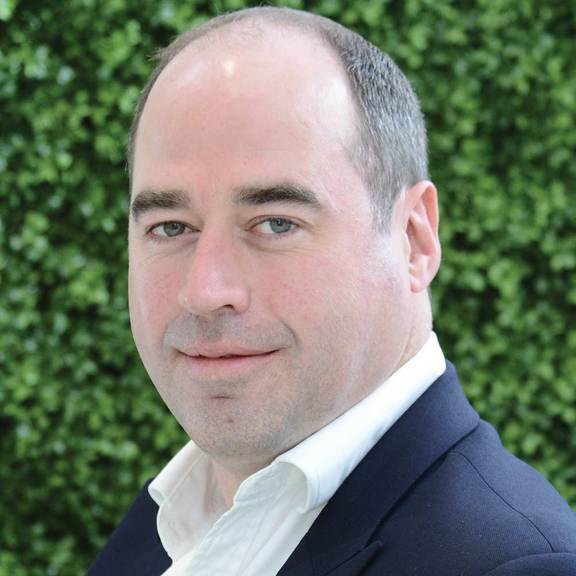 As 2019 starts with a number of known unknowns, it’s good to see the route development industry is acting accordingly. The International Air Transport Association (IATA) has released its predictions for 2019 (page 8) with an air of optimism as it predicts global industry net profits of $35.5 billion, an increase on last year, off revenues of $885 billion. This will be thanks to a 6% increase in passenger numbers to 4.59 billion for 2019. While this positivity is largely due to falling oil prices and an expected 3.1% in global economic growth, IATA’s predictions come with a caveat that ongoing issues – from trade wars to Brexit – could yet upset the rosy picture painted. Indeed, I write this the morning after the UK parliament has voted down the government and the EU’s Brexit plan with no viable alternatives. Similarly, the trade war between the US and China is showing no immediate signs of abating and our report on page 75 shows how the US, in particular, is suffering as a result. to remain a major player in the continent’s aviation network (page 62). So how are airlines coping? Largely it seems with the same cautious optimism IATA has expressed. 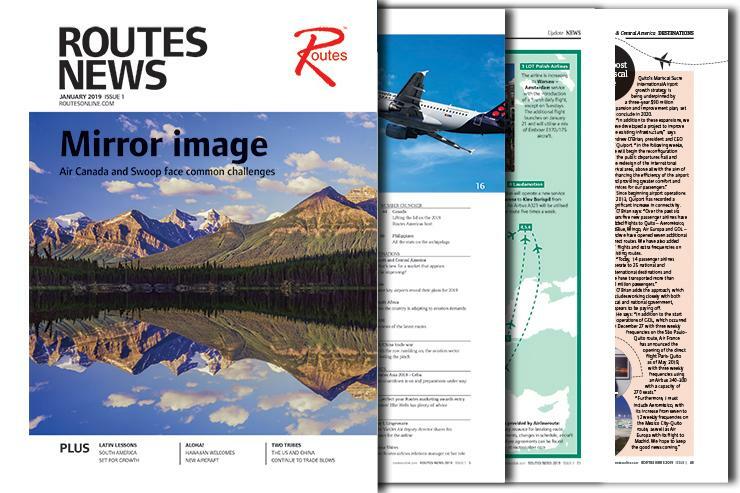 Brussels Airlines may currently be upgrading its long-haul fleet (page 16) and, while the carrier is considering new routes, much of its new metal will be used to consolidate current operations. Similarly, on page 36, the boss of Hawaiian Airlines says its six A321neos being delivered this year will be used to shore up successful routes, rather than branching out into the unknown. Air Canada (page 22) and Swoop (page 29) are also playing it relatively safe, with both focusing on current markets as much, if not more, than on new ones. So while the unknowns continue to exist, the sector seems to be homing in on known practices in the hope of generating solid performances in an apparently chaotic world.